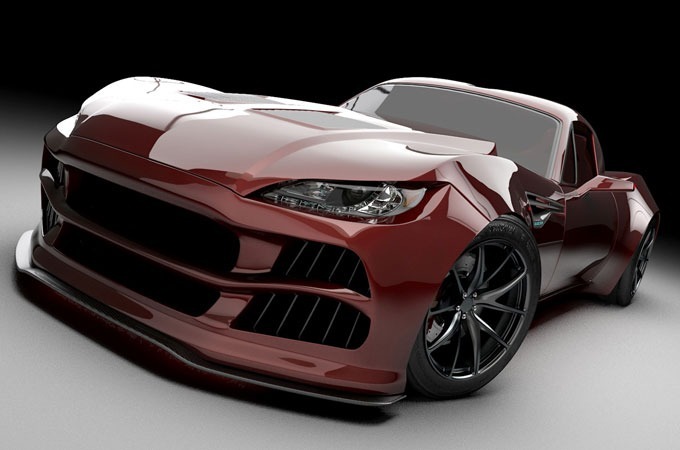 BXR Motors has unveiled an all-American supercar at the 2013 SEMA show. 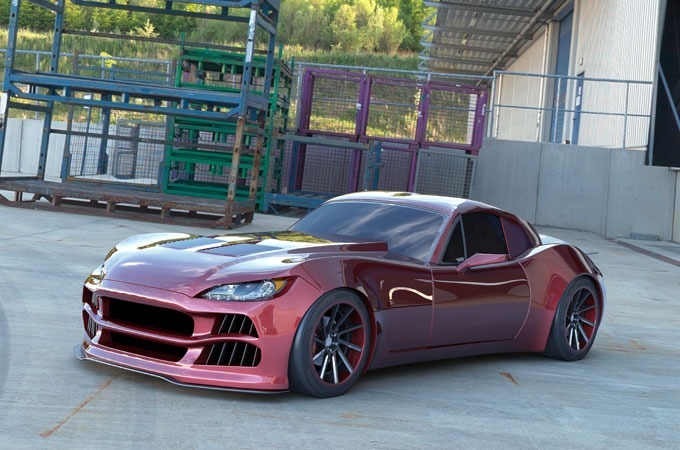 Called the Bailey Blade XTR, the two-door coupe features a 5.0L 4V (Coyote) TI-VCT ENGINE – either Supercharged or Twin Turbo making either 550HP or 750HP. This is mated to a 6-speed manual transmission.